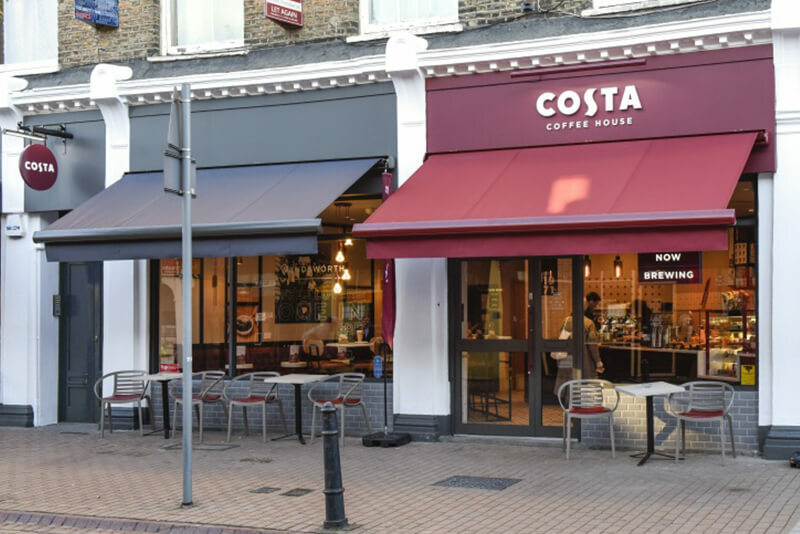 Costa which has more than 2,300 branches aims to invest in continual innovation to ensure it maintains and grows its customer base. 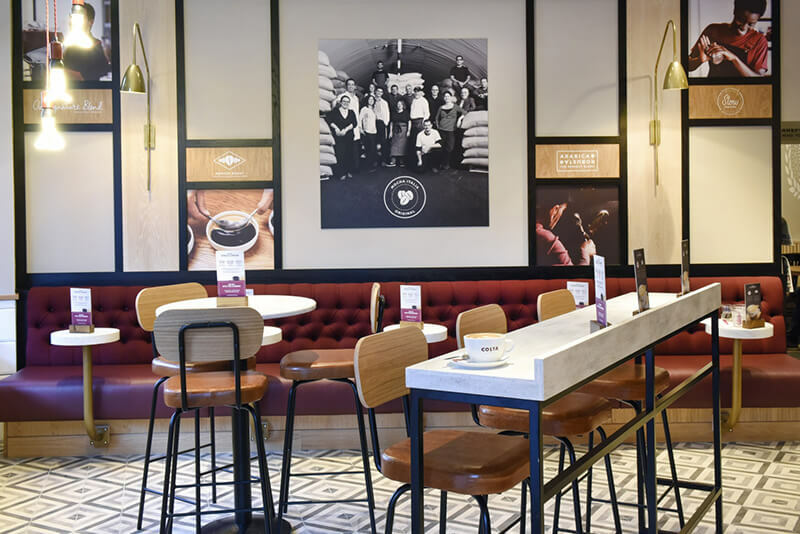 Research has played a key role in this programme and Shopworks has worked closely with Costa’s Innovation and Store Design team looking at every detail of the customer experience. 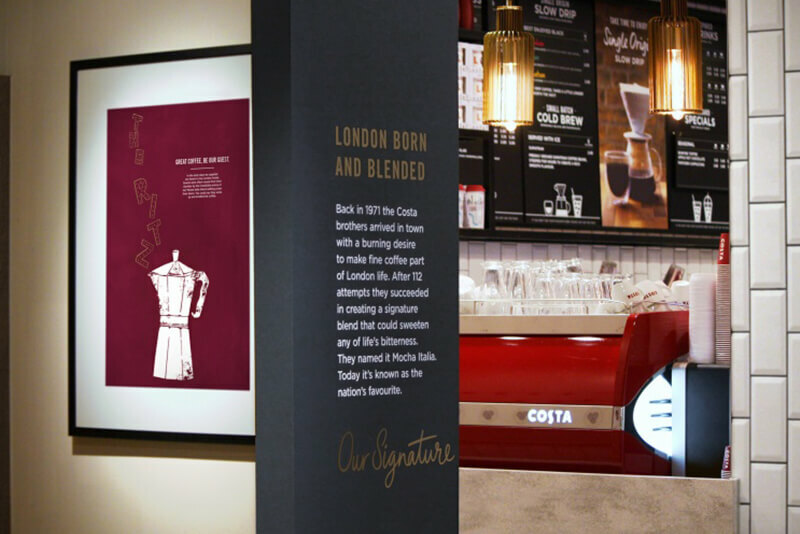 This allowed us to identify retail opportunities for Costa that would contribute towards the creation of a best-in-class retail proposition that re-engages customers (old and new), maximises sales potential and demonstrates coffee leadership across key areas of interest. 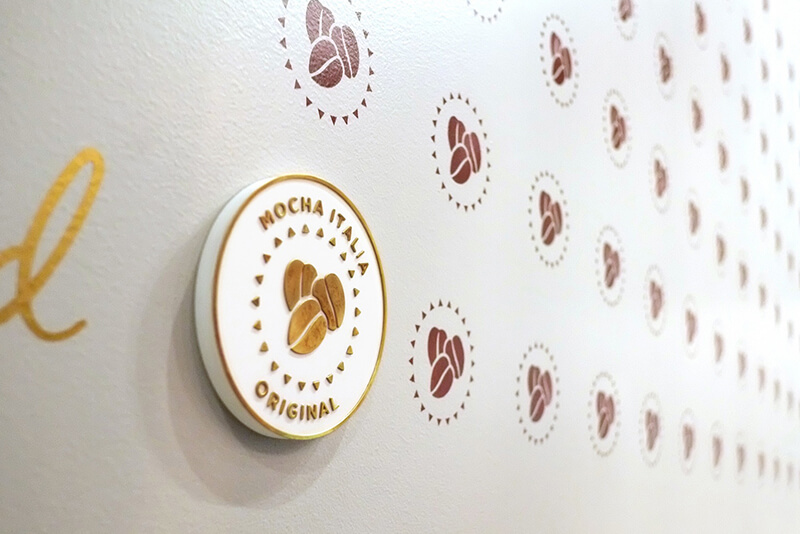 We adopted a research-based category management approach to address the project objectives and to deliver relevant and actionable insights that would inform the development of Costa’s Store of the Future as well as identify quick wins that could feed into an ongoing improvement program for the existing branches. 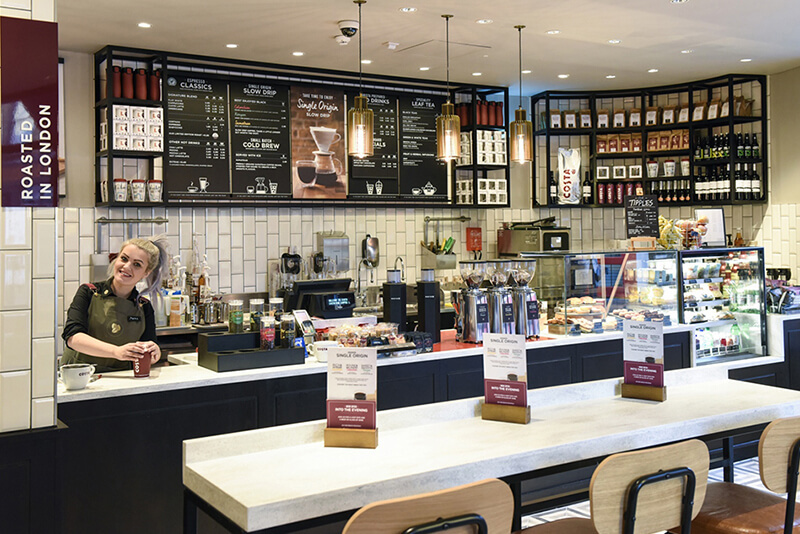 Shopworks research and category management approach identified improvement opportunities in Costa’s approach to store layout including the most important element the counter. 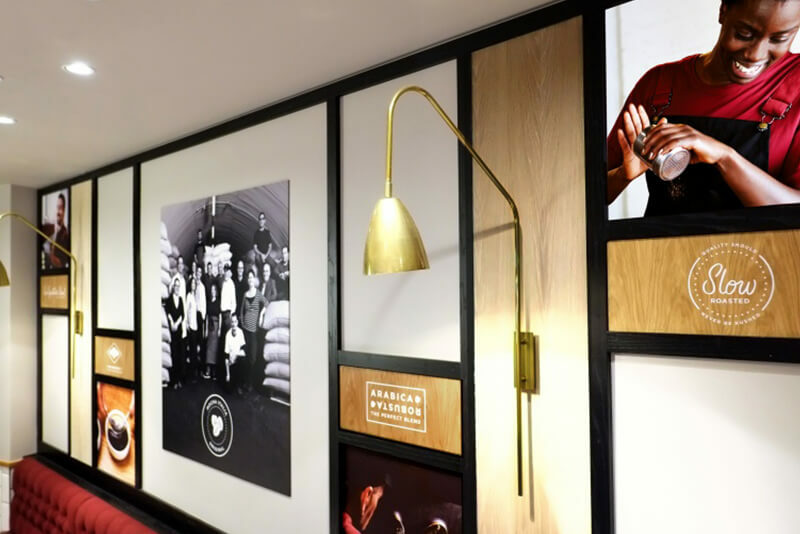 Additionally, we identified improvement opportunities in Costa’s approach to retail communication, specifically the menu, key communication touch points, the importance of coffee theatre and service in store. We also delivered detailed solutions for the management and presentation of range and assortment across all store formats.